During the Cold War, a US Navy Arctic Station sank in Canadian waters under mysterious circumstances, killing all aboard. Now, a group of surviving family members want the truth. Along with a documentary crew, they hire an expedition ship and vow to raise the Station. Jen Kirby signs on as the onsite writer and interviewer, battling seasickness and missing her son who is away at summer cadet camp. 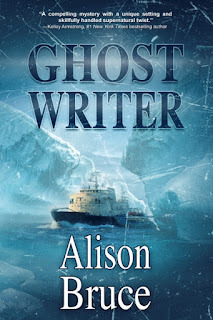 While Jen has seen a few ghosts in her life, she is faced with the entire spectral crew of the Arctic Station, some protective, a few menacing, all determined to help her discover the truth. When “accidents” begin to happen to Jen, it’s clear someone very much alive doesn’t want her to find the answers. With the crews of the expedition ship, Canadian and US navy ships, and the documentary staff, there are plenty of suspects. The scenes of life aboard three sea-going vessels, the conditions inside the sunken Arctic Station, and Jen attempts to gather diving expertise, are vividly crafted. The depiction of international politics is bang on. The story is rich with well-developed characters. Okay, now, let’s get to the men. Readers may find themselves wanting all three (or is it five?) men who tempt Jen. All hot, available, and honourable. Her choice will not disappoint, nor will the ending. When Jen pieces together and serves up the facts of the last days of the Arctic Station, the ghostly crew is satisfied, and departs to wherever specters go when their earthly business is complete. Jen faces one last attempt on her life from a corporeal being, and that’s all I’m going to say to avoid a spoiler. Except that I did not see that culprit coming. I think any reader who enjoys paranormal suspense, with a twist of mystery, and a dusting of romance to ice the cake, will enjoy this story. Five stars for Ghost Writer. 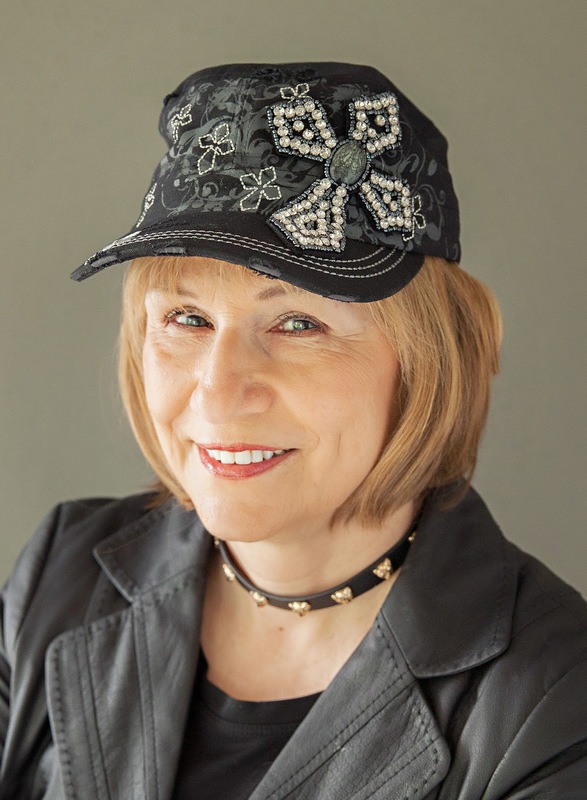 Canadian award-winning author, Gloria Ferris, began her writing career by writing and editing operating procedures for a nuclear power development. It was an exciting job, but opportunities for plot and character development were limited. So she turned to crime fiction and found it to be a lot more fun. Gloria returned to her native Guelph, Ontario after spending twenty-five years in Kincardine and Port Elgin, small lakeshore towns which inspire her mysteries. Just watched the fantastic video for GHOST WRITER by Alison Bruce. Sounds like a compelling plot with an interesting, well researched back-story. I need to read this one and so should you. Thanks Thomas! I hope you enjoy Ghost Writer.